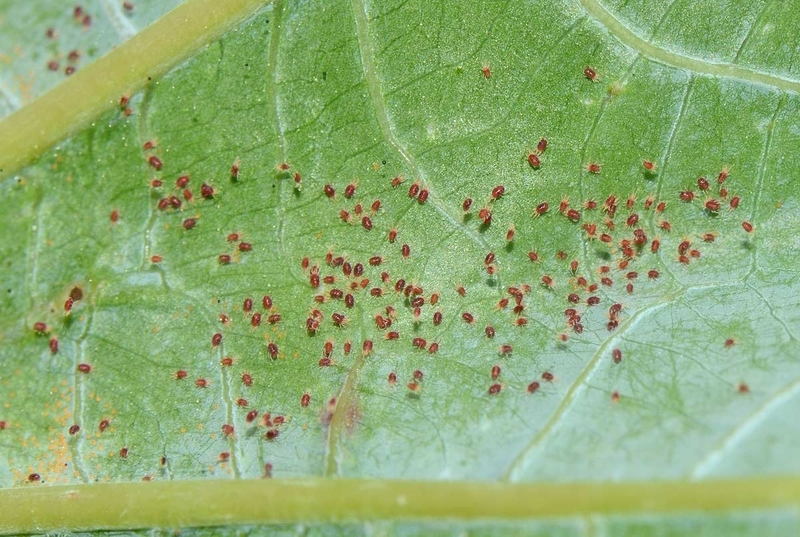 When talking about treatments against pests and plant diseases, best practices rules that the constant sampling of the farm, the determination of the density of the pest or the presence of the disease are fundamental procedures, and that it is the threshold of action that determines the moment of phytosanitary treatments. But reality does not always follow that procedure. See for example the March recommendations of a pest and disease surveillance station of the Spanish Public Administration. For pears and apples, they recommend a preventive application of a cupric fungicide, for stone fruit trees they recommend the application of a cupric fungicide to prevent the early appearance of diseases such as monilinia. To prevent Phytophthora spp in citrus, they recomend to apply systemic fungicides. And the warning continues with recommendations for cupric fungicides to reduce the inoculum of diseases in other crops. Preventive treatments, as well as repeated treatments after their inefficiency, are common in agriculture. Only 30% of chemical treatments have an effect on pests, so conventional culture requires several periodic repetitions. And this practice not only increases costs, but also causes serious environmental pollution and excessive chemical residues in food (never above the maximum residue limit for each active substance, of course). That is way agriculture needs a software application that controls pests and justifies any chemical treatment, in order to be more sustainable and reduce costs. On average, fruits and vegetables can receive 12 treatments, or more, with phytosanitary products. the use of agrochemicals has been generalized beyond reason. The farmer assumes that with 5-10%, of the cost of his production, or even more (depending on the country) avoids a loss by pests and diseases that could become, in the worst case, 40-100%. This percentage can go from 2,500 euros / ha of cost in greenhouse tomato treatments to 523 euros / ha in irrigated tomatoes, this being the cost of agricultural input prices, without taking into account the cost of labor and machinery. In 2014, the last year for which FAO has data on global consumption of pesticides, it exceeded 3,013'97 million kilos. And in the future it is expected that the global pesticide market will register an Annual Composite Growth Rate of 5.79%, between 2017 and 2022. The phytosanitary product market is nourished by the farmer's attempt to minimize the risk of loss of his crop. Chemical companies know that an infestation of back cutworm, Agrotis ipsilon, can be catastrophic for a crop of corn, tomatoes or potatoes. Its larvae, during the first three stages, can consume 400 centimeters of the aerial part of the plants. Farmers try to prevent its damage. But without additional help that provides information on the pest biological development this is a difficult task. Females can lay an average of 1,800 eggs. But the eggs take to hatch from 4 to 14 days, and the 4th larvae stage lasts between 28 and 34 days, depending on the weather conditions. But as the weather conditions vary annually, it is really difficult to calculate the moment of each larval phase. Thus the treatments are repeated periodically, generation after generation, in an attempt to control the population density. But is it necessary for the farmer to assume this level of risks and costs? The risk is not such if the monitoring is carried out constantly and automatically, checking weather conditions, and the treatments are carried out at their most efficient moment. Since the 1950s, American entomologists have emphasized the importance of pest control based on knowledge of the development of the pests. Some North American universities began to facilitate the use of phenological calculators that allow to be more efficient in monitoring and treatment, but limited to their local area and some pests. Today there is the right technology to worldwide automatically control if weather conditions increase or reduce the risk of a pest infestation. FuturCrop is a software that automatically performs this function for 179 pests: In addition, not only sends notices of the development status of the pest, but also predicts its next biological development. When you discover a pest in your crops, it may be too late to do anything other than to spray pesticides. But, often another stage in the life cycle of the pest is susceptible to carry on other preventive measures. An appropriate use of this type of tools can minimize the risk and reduce costs up to 50% in case of need to perform the treatments. Rationalizing treatments is essential for carry on a proper control of the crop pests and diseases. 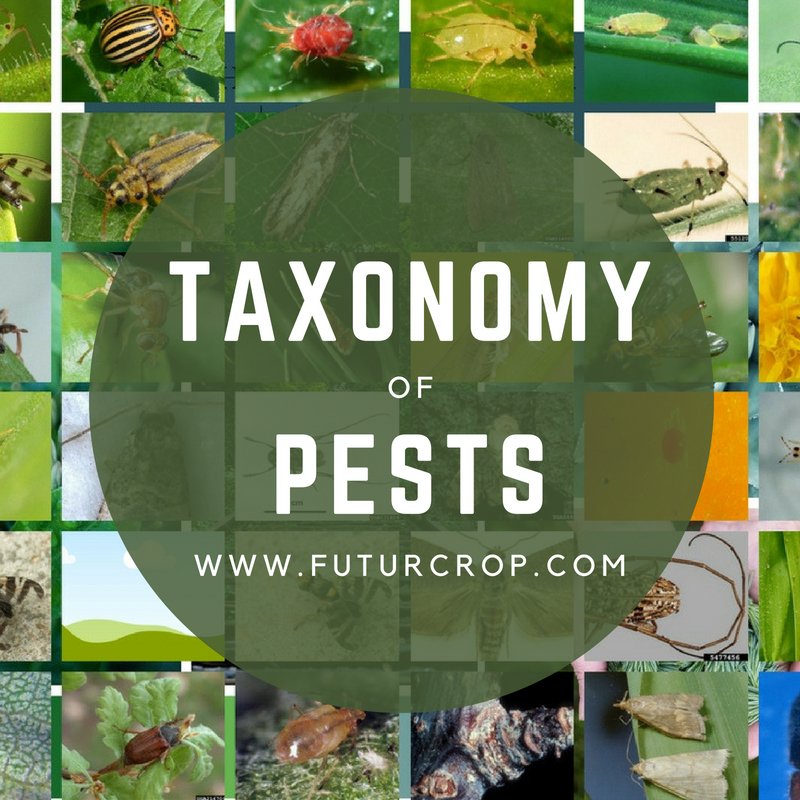 FAO (Organization of the United Nations for Food and Agriculture) proposed may years ago an Integrated Pest Management strategy with the intention of reducing the use of insecticides from 50 to 70%. and the costs for pest control from 25 to 50%. 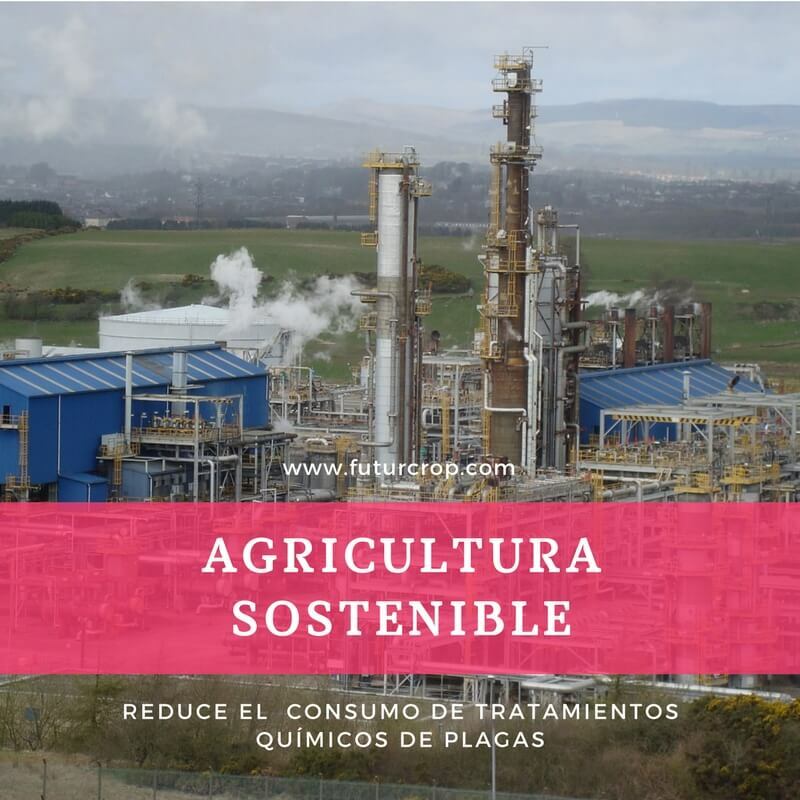 Not only was it intended to reduce costs, but also to reduce environmental pollution, the development of resistances in pests to insecticides, to avoid the regrowth of other secondary pests, and to conserve the beneficial fauna. Nowadays we are beginning to see some unpredicted effects of certain practices of conventional agriculture. damage on bees population, agricultural soil degradation, toxic concentration in waters. It is necessary to look for alternative methods that allow agriculture to be productive and sustainable in the future.